Keeping your business running, no matter what happens! Downtime is real and it’s costly. How costly exactly? On average, a business will lose around $164,000 per hour of downtime . Can you afford to lose that much business? The numbers speak for themselves! Traditional backup methods, such as tape, disk, or online-only, are no longer sufficient. In fact, leading edge business owners are finding them unacceptable, due to their inability to recover data quickly and mitigate downtime. 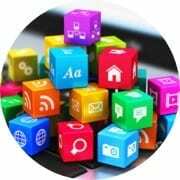 Technological innovations have established a comprehensive new standard, Intelligent Business Continuity (IBC). Only a Business Continuity solution will ensure data protection, data security, instant recovery, mitigate downtime and ensure continuity. Interested in knowing how much downtime is costing you? 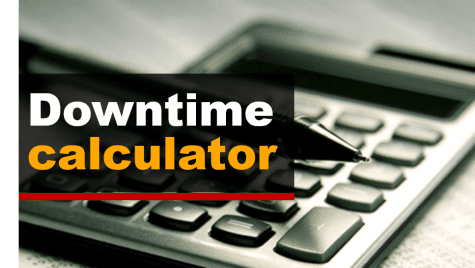 Try PEI’s Downtime Risk Calculator! How Business Continuity Fights Ransomware [Video]! 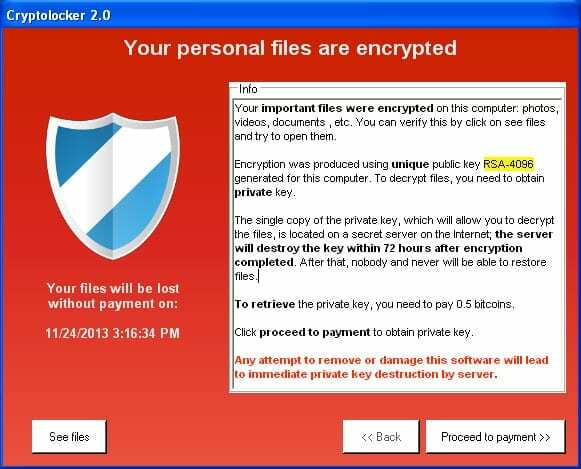 Each month, thousands of businesses are forced to pay millions in ransom dollars to release their hostage data due to Ransomware! As a small business owner, the last thing you want is to lose your critical data to a cyber criminal and fund global data crime’s next project. Watch PEI’s recorded Webinar to learn more about how Business Continuity can combat this attack! Watch PEI’s Ransomware FREE Video Today! 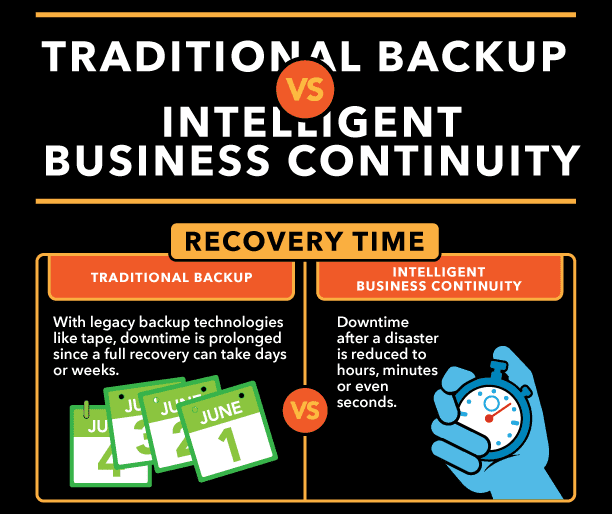 Data backup vs business continuity; what’s the difference? Data backup answers the questions: is my data safe? Can I get it back in case of a failure? Business continuity, on the other hand, involves thinking about the business at a higher-level and asks: how quickly can I get my business operating again in case of system failure? Having a data backup is a good first step. Business continuity is equally important to consider as it ensures your organization is able to get back up and running in a timely manner if disaster strikes. For example, if your server dies, you wouldn’t be able to quickly get back to work if you only had file-level backup. Your server would need to be replaced, software and data re-installed, and the whole system would need to be configured with your settings and preferences. This process could take days. Can your business afford to lose that time? What happens to your customers? RTO: The Recovery Time Objective is the duration of time within which a business must be restored after a disruption to avoid unacceptable consequences. RPO: The Recovery Point Objective is the maximum tolerable period of time in which data might be lost due to a disaster. By calculating your desired RTO, you have determined the maximum time that you can be without your data before your business is at risk. Alternatively, by specifying the RPO, you know how often you need to perform backups. You may have an RTO of a day, and an RPO of an hour depending on what your business requires. By working with PEI we can help create a plan to satisfy all your organizational needs in terms of continuity. What REALLY Causes Company Downtime? 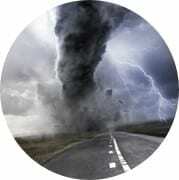 While natural disasters tend to take center stage when considering the causes of downtime, hardware and software failures and human error are statistically more common. In fact, hardware failures alone comprise more than one-half of disasters for small to mid-sized businesses. And given it takes an average of 30 hours for recovery (according to IT managers), small to mid-sized businesses are at risk of losing customers, their reputation and hundreds of thousands of dollars in revenue. Where Does PEI Come In? PEI is an award-winning IT Consultant specializing in bringing enterprise solutions to each of our customers in the small to mid-sized organization range. 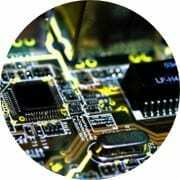 Our mission is to architect, deliver and support Information Technology Solutions that effectively address our customer’s business challenges and ensures their continued success. PEI has always been invested in the success of our clients, and we have a history of going the extra mile to keep our clients up and running, no matter the circumstances. With our tested Business Continuity in place we can ensure your organization’s downtime is minimal and you’re protected against any system failures! Contact us today at info@pei.com or call us directly @ (303) 974-6881.